I readily admit that I am not a museum person. However, it hasn’t stopped me from visiting the world’s greatest museums, as I have ventured around the planet. In the process I have also run across some of the world’s best small museums, hidden gems, often found in locations that are completely unexpected. In this series, I will create a list of these wonderful venues and I highly encourage readers to check them out. 1. 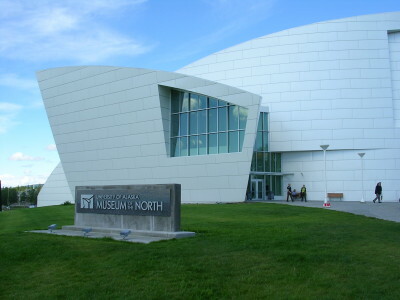 Museum of the North, Fairbanks, Alaska — Located on the campus of the University of Alaska Fairbanks, this wonderful museum offers exhibits on the wildlife, the history, and the cultures of America’s largest state. 2. 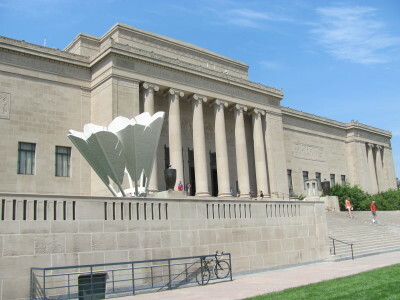 Nelson-Atkins Museum, Kansas City, Missouri — This delightful Art museum has a surprisingly diverse and interesting collection which is attractively displayed. The building which houses the museum and the grounds are also impressive. 3. 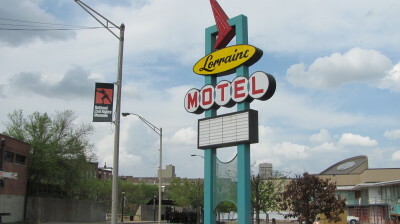 National Civil Rights Museum, Memphis, Tennessee — Located in and around the area where Martin Luther King was assassinated, this museum explores the events preceding the shooting, including conspiracy theories which have surrounded the event since it occurred on April 4, 1968, at the Lorraine Motel. 4. 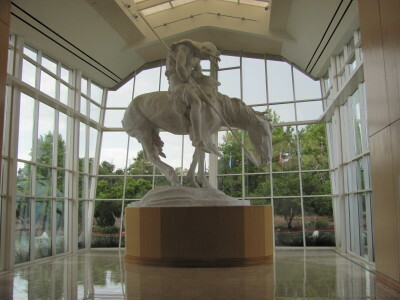 Cowboy Hall of Fame & Western Heritage Museum, Oklahoma City, Oklahoma — Although I was thoroughly disappointed in the Cowboy Hall of Fame, the remainder of this museum, which displays Art and artifacts of the Old West with interesting exhibits, is well worth the price of admission. This entry was posted in Hidden Travel Gems and tagged World Travel US Travel. Bookmark the permalink.